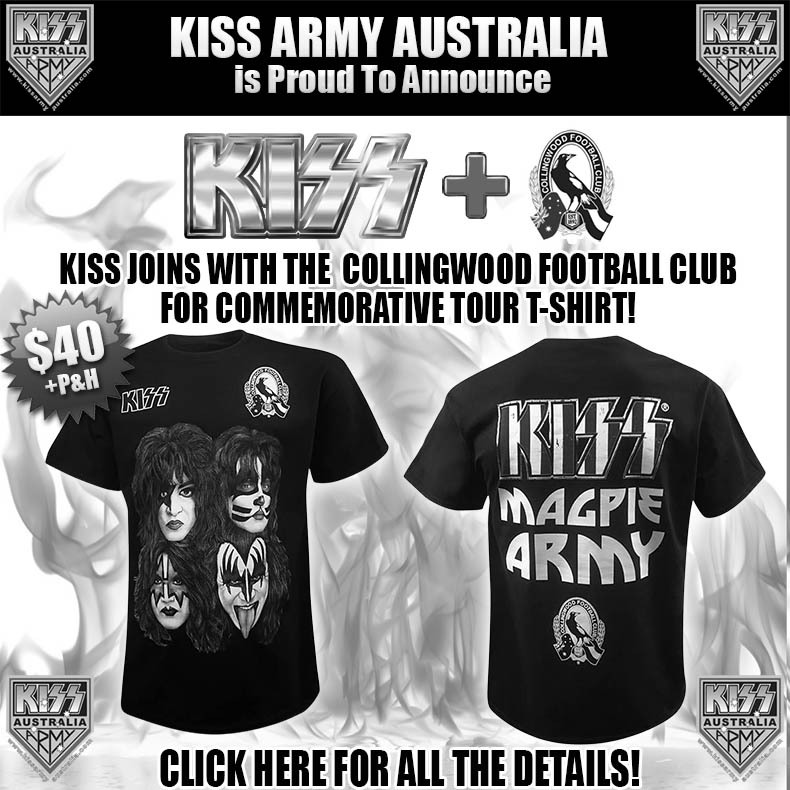 KISS Army Australia - Your source for KISS and Australian related news & info. Official Home of the unofficial KISS fan club. To stay uptodate be sure to like KAA on Facebook or follow us on Twitter and bookmark this wesbite! 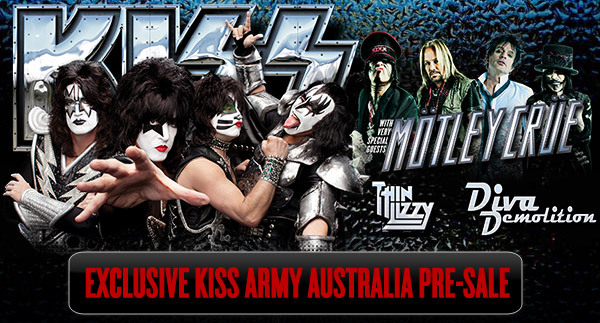 BELOW: Catch all the KISS Army Australia on Facebook or the news feed below! A LOT ELSE IS HAPPENING IN 2015 FOR KISS ARMY AUSTRALIA! BE THERE!! 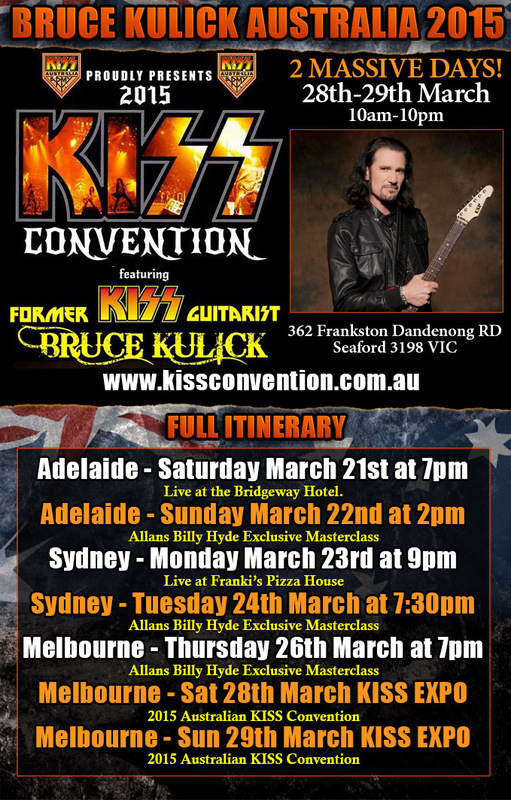 The KISS MONSTER TOUR 2013 of Australia was a huge success!!! KAA would like to thank KISS, their management can crew, the other bands and ALL the KISS Army Australia fnans for making this the best every KISS tour! We look forward to seeing you all again on the next tour! we have some EXCLUSIVE wallpapers to help you monster up your PC! ERIC SINGER & TOMMY THAYER! 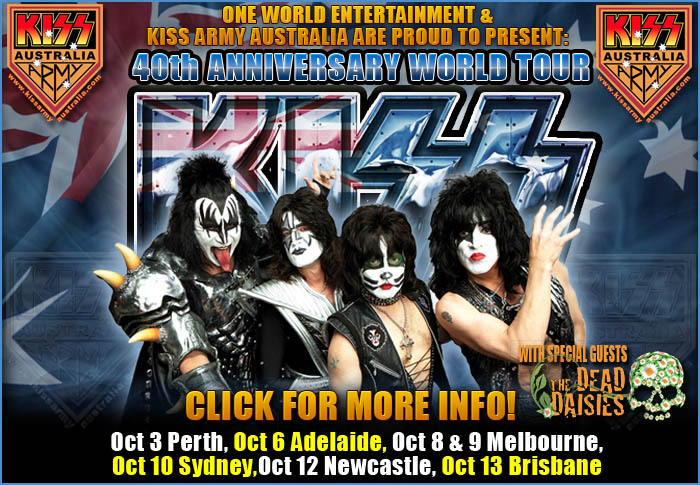 Please Note: The KISS Army Australia (KAA) is an unofficial fan club run by the fans, for the fans, with an Australian outlook. For the official KISS Army fan club, please visit www.kissonline.com and follow the links. 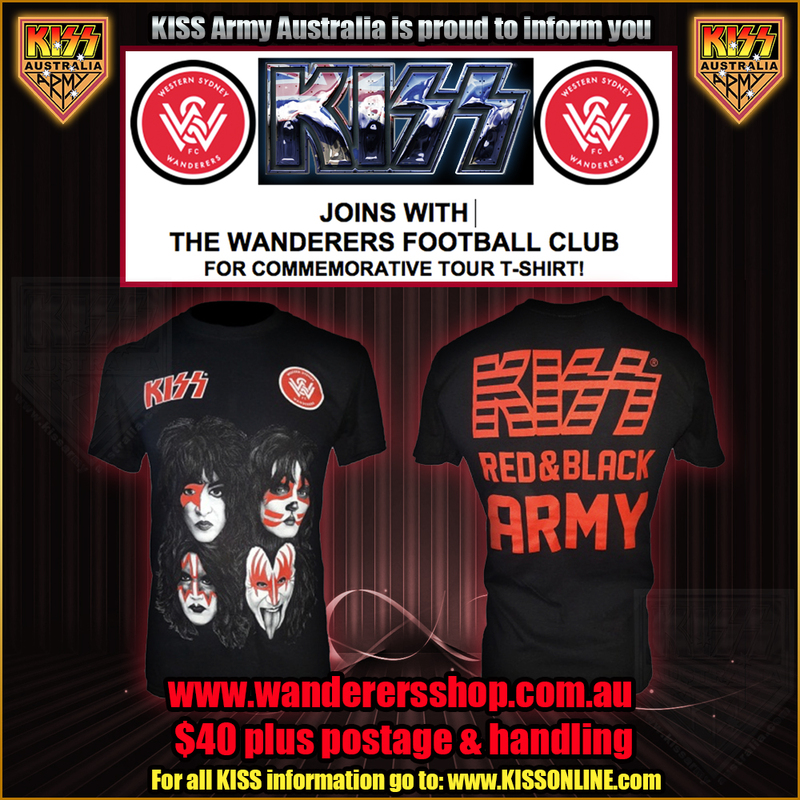 The official KISS Army fan club has fan club kits and more available for you. KAA is in no way affiliateed with the band or the members past or present. We do no have access to them. For all legimate request for KISS please contact their management through the appropriate channels. Thank you, and we hope you enjoy our website and interacting with Australian KISS fans.